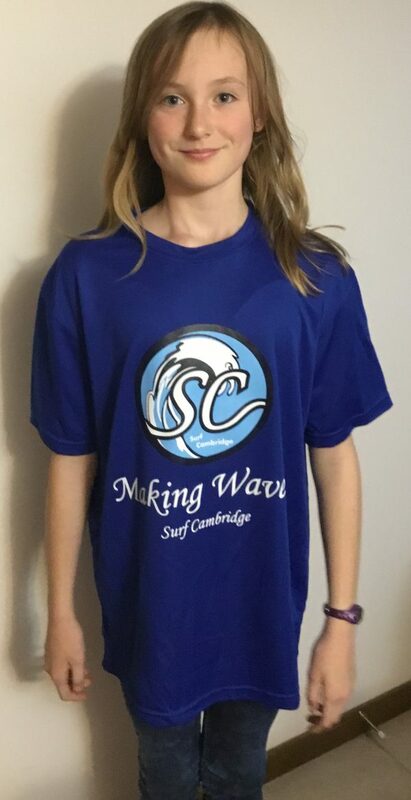 Royal Blue N3 Sport Short Sleeve Dry Fit ‘Making Waves!’ T Shirt. 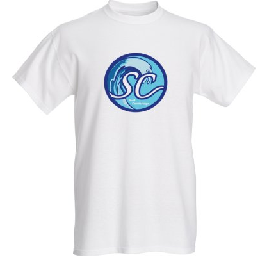 Made of 100% polyester, this unisex custom t-shirt features dry-fit material with anti-bacterial properties with a tear-away label. 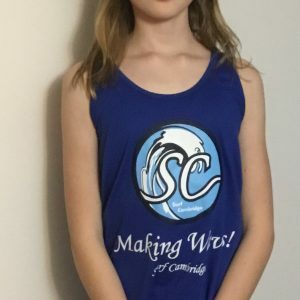 By raising $150,000 it shows the local government that the community has an interest and demand for this kind of project. 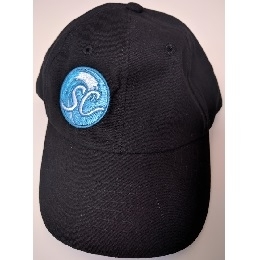 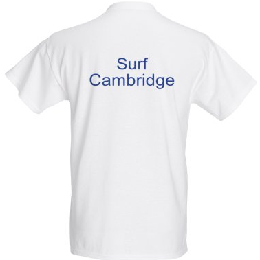 With a $20 donation you will get this Surf Cambridge T-Shirt with 100% of the proceeds going to help fund the Surf Cambridge river wave project.